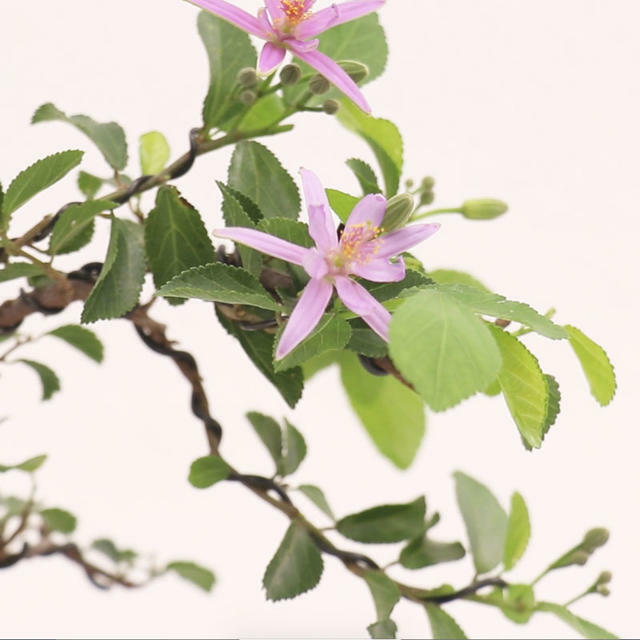 while making Suirenboku(lavender star flower) bonsai. and how to wire small branches. 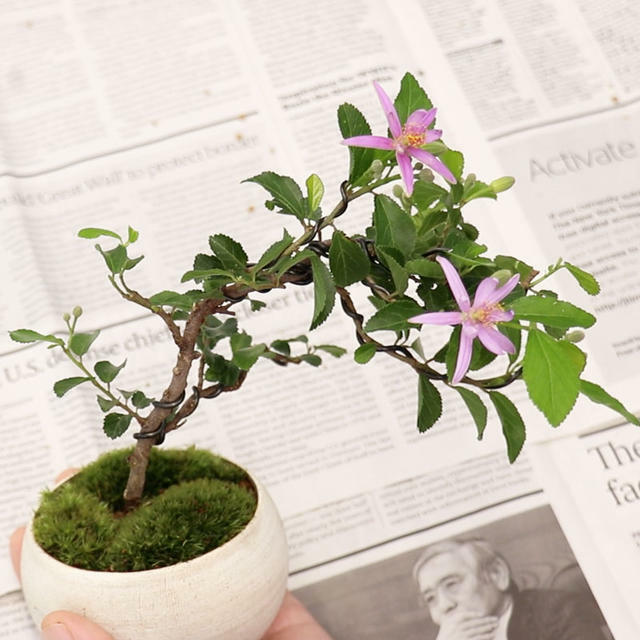 It's so nice to see your bonsai tree that you made yourself to produce flowers. 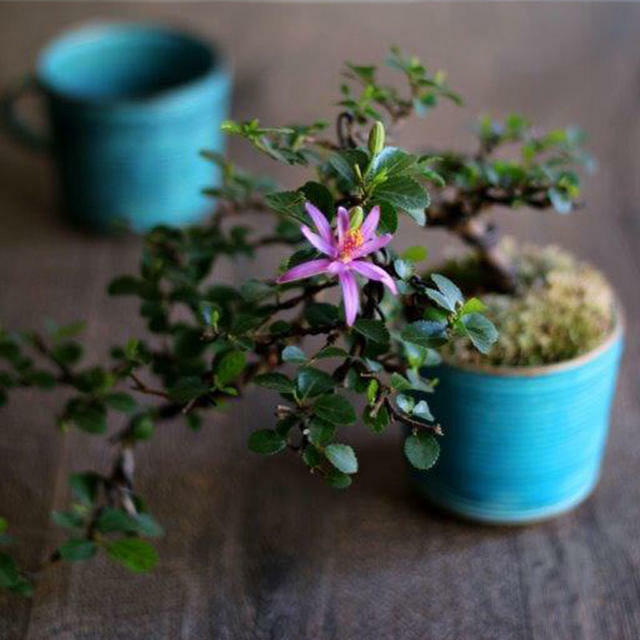 Bonsai trees look so pretty when they have 1 or 2 flowers mixed among fresh green leaves. 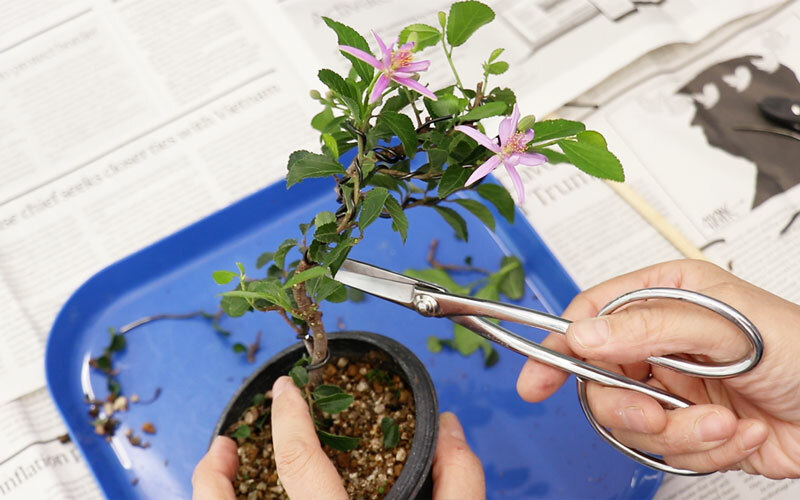 and how to prune and wire bonsai trees so that they can produce beautiful flowers. 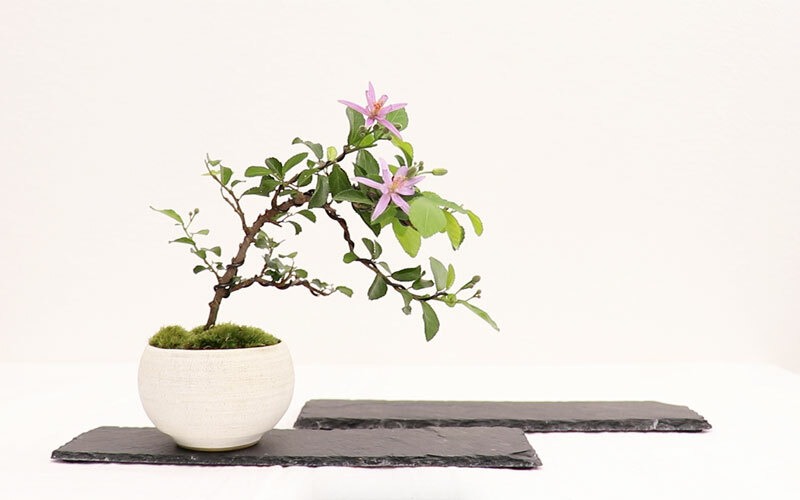 When you master the skills, you can enjoy making bonsai even more. 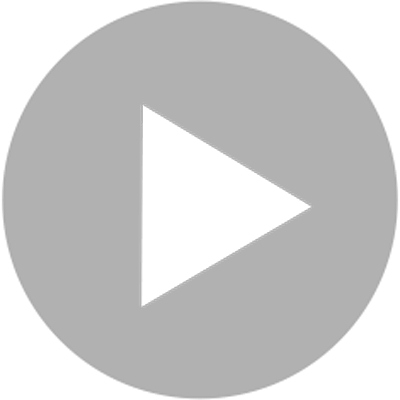 making various kinds of bonsai trees, so let's learn them with this video. 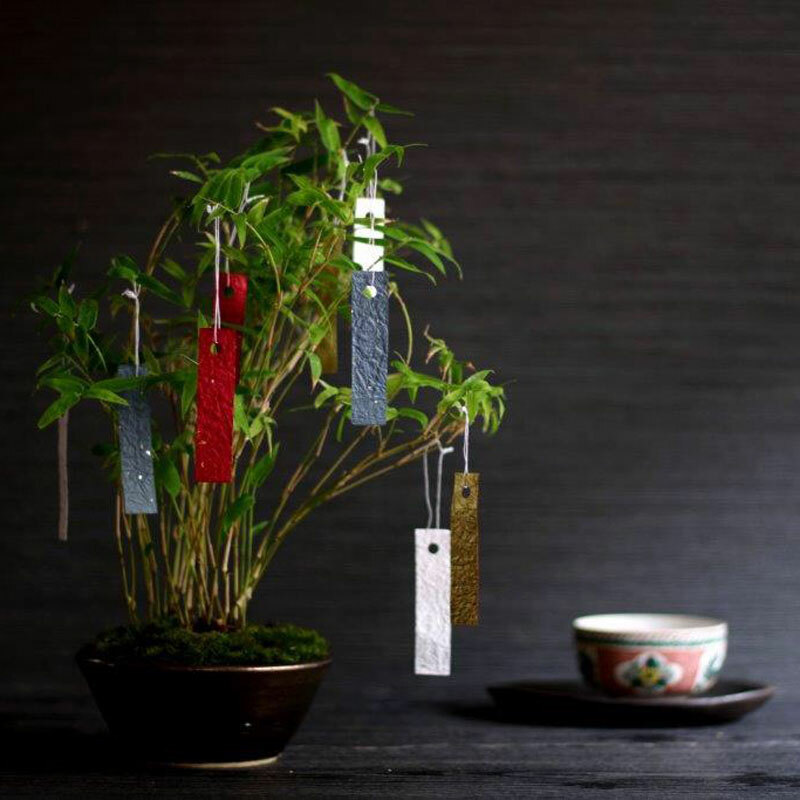 so you will be able to shape bonsai trees in a way that your imagination tells you. 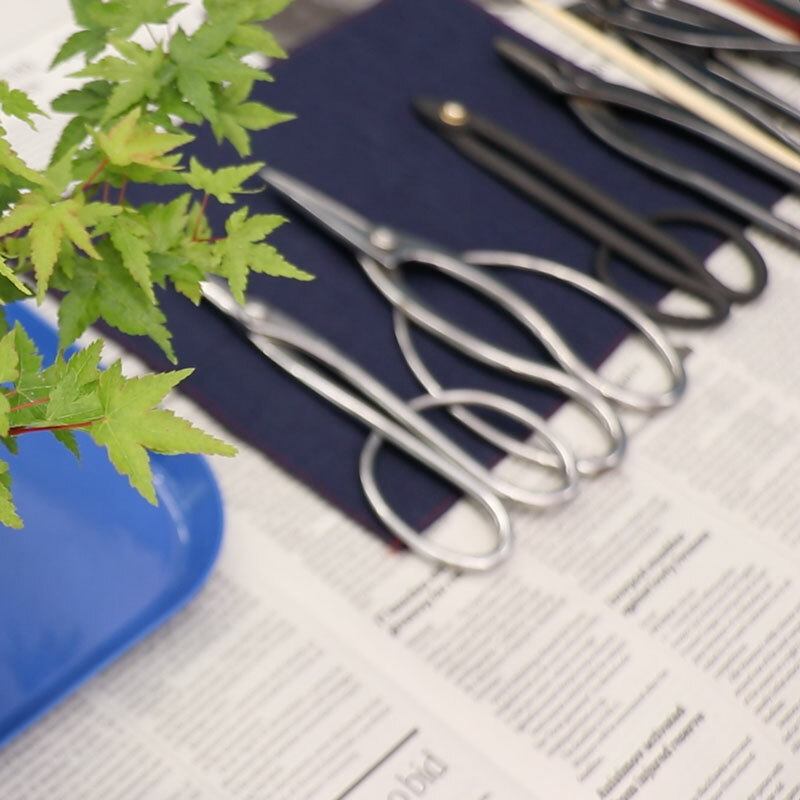 Master the skills and enjoy making bonsai! 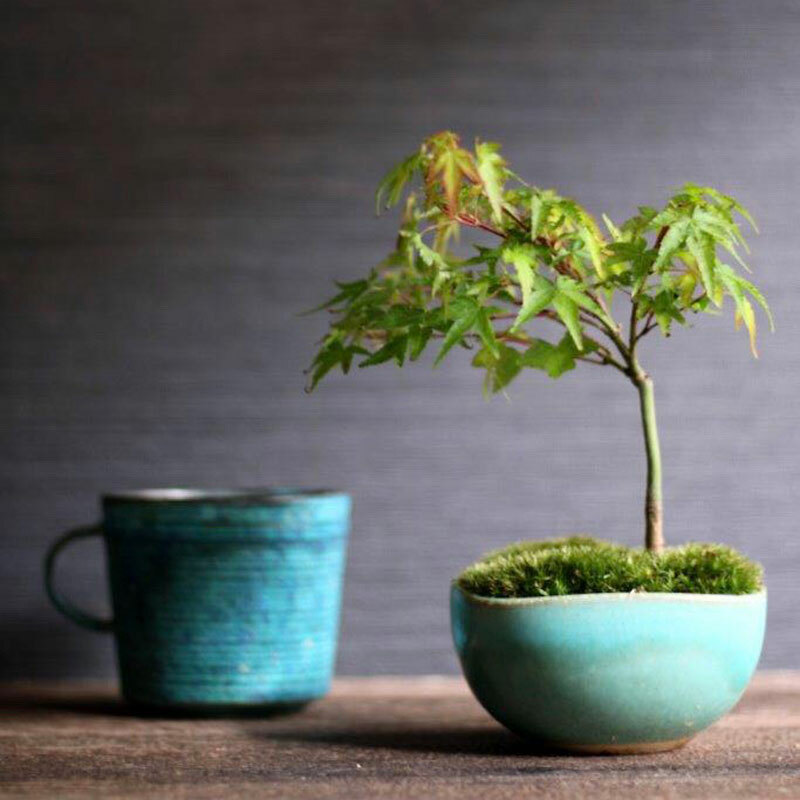 This lesson starts from where a bonsai pot is already prepared. 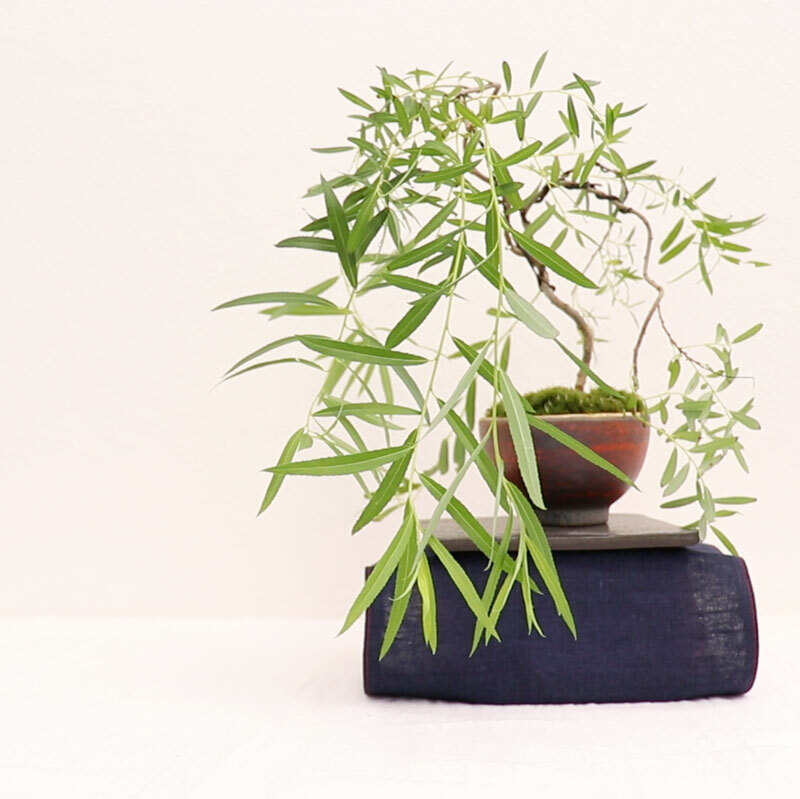 ""Preparing a pot /Bonsai tools"", and then move up to the bamboo bonsai. "